If you know me personally, then you know that I absolutely love jazz. 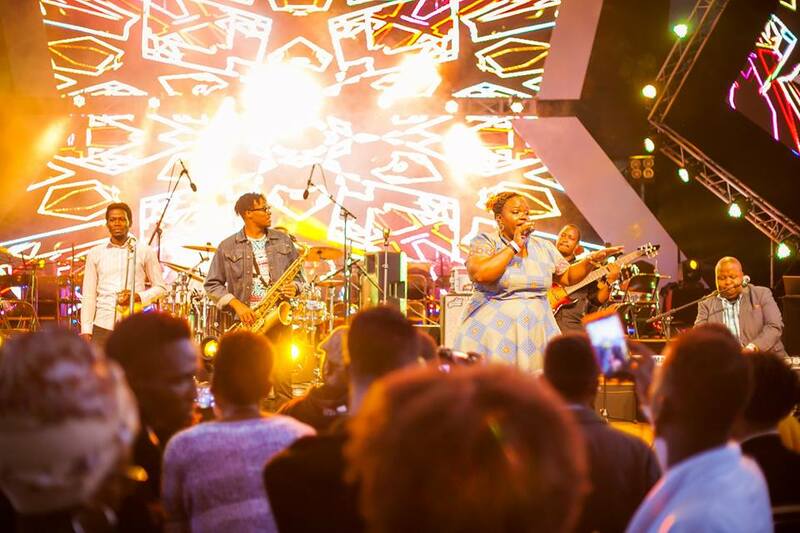 I am just from the 19th Cape Town Jazz Festival, and my whole inner being is still reeling with the amazing music I got to encounter and enjoy the two-day festival. Now jumping onto April which is a special month for many jazz lovers, as it is Jazz Appreciation Month. This was established in 2001 and celebrates the rich history, present accolades, and future growth of jazz music. Spanning from the blues, ragtime, Dixieland, bebop, swing, soul, and instrumentals, there’s no surprise that jazz music has endured the test of time. A culmination of the jazz appreciation month is the International Jazz Day celebration; Jazz Day is a special day recognized globally on the official UNESCO calendars. 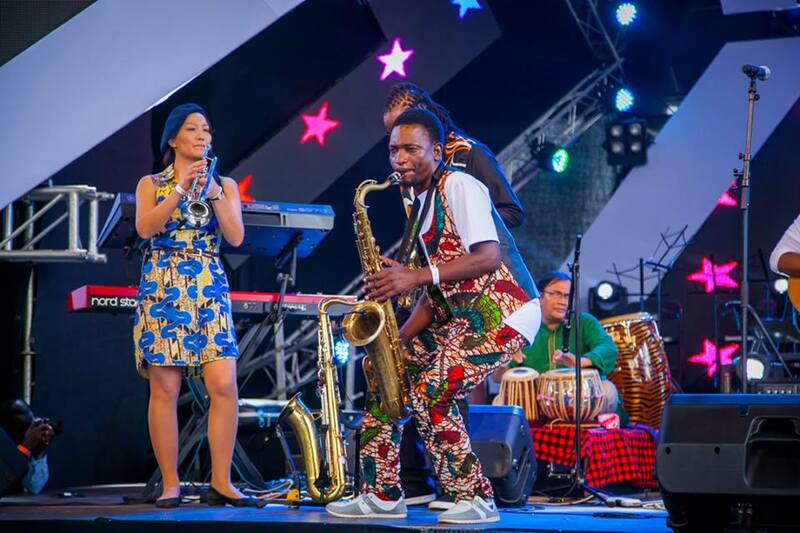 Each year on April 30th, international Jazz Day highlights the role jazz plays in promoting freedom, intercultural dialogue, uniting people globally and enhancing creativity. 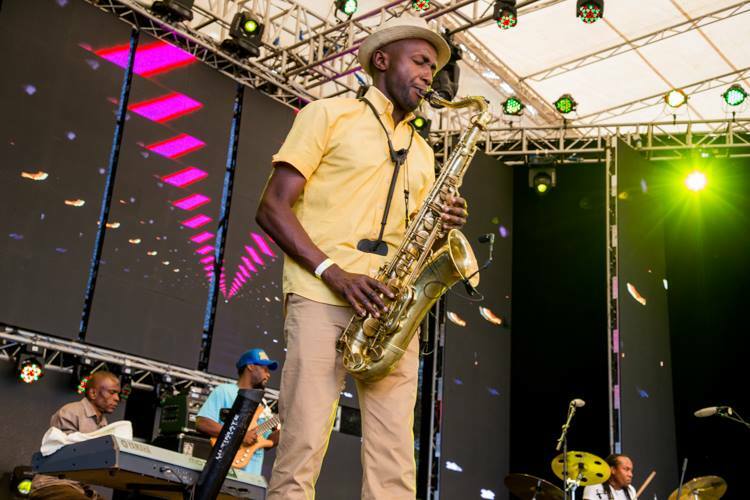 Safaricom who have been in the forefront of supporting local talent for over 17 years, will be sponsoring this year’s International Jazz Day celebrations in Kenya. We shall be commemorating the Jazz Day celebrations in Kenya on the 1st of May 2018 as it is a public holiday. 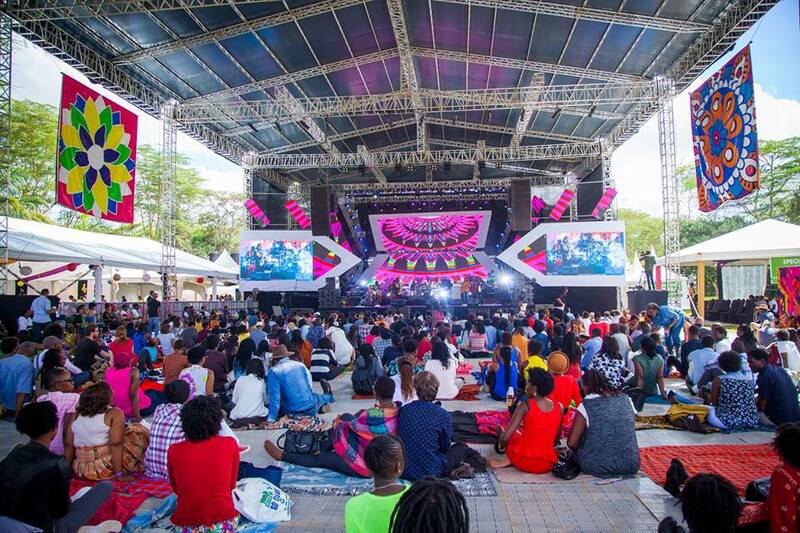 As the audience, we shall get to witness some of the biggest names in Jazz descend Carnivore Grounds. 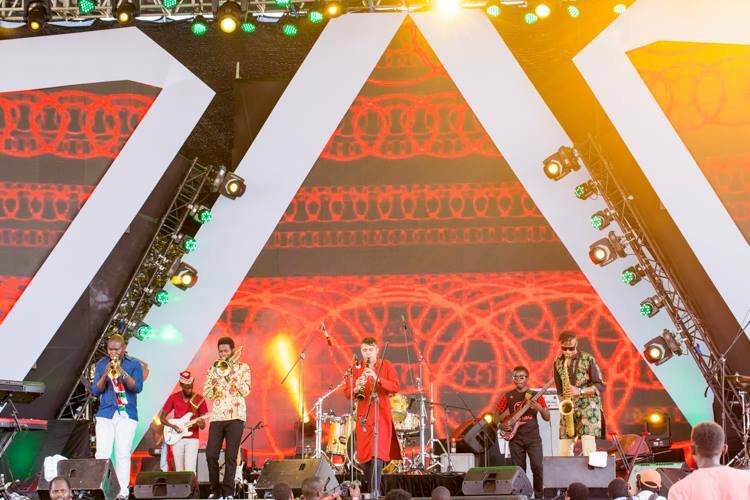 This concert will feature performances by the legendary Manu Dibango and his soul Makossa Gang and a sterling line-up of Kenyan jazz artists including Mwai & The Truth, Afrosync, Edward Parseen & The Different Faces Band, James Gogo, Swahili Jazz Band, Chris Bittok and Eddie Grey. 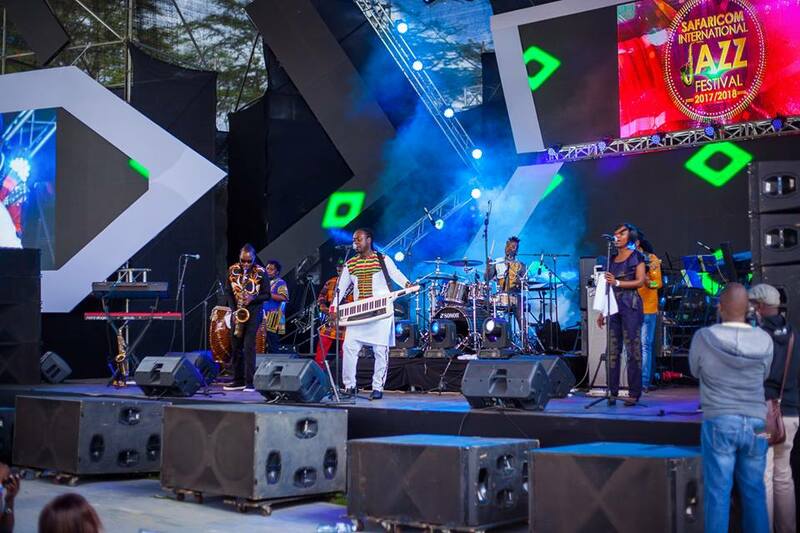 Also set to perform are husband and wife duo Jacob & Kavutha Asiyo, Shamsi Music, Limericks, Mambo Tribe, Ghetto Classics and Nairobi Horns Project, who will be performing with Africa Plus from South Africa. Enhancing collaborations and sharing musical experiences. A career in the music industry is not for the timorous. It takes an incredible amount of talent, courage, and desire to pursue a successful career in music. The camaraderie and support of other like-minded artists are second to none. 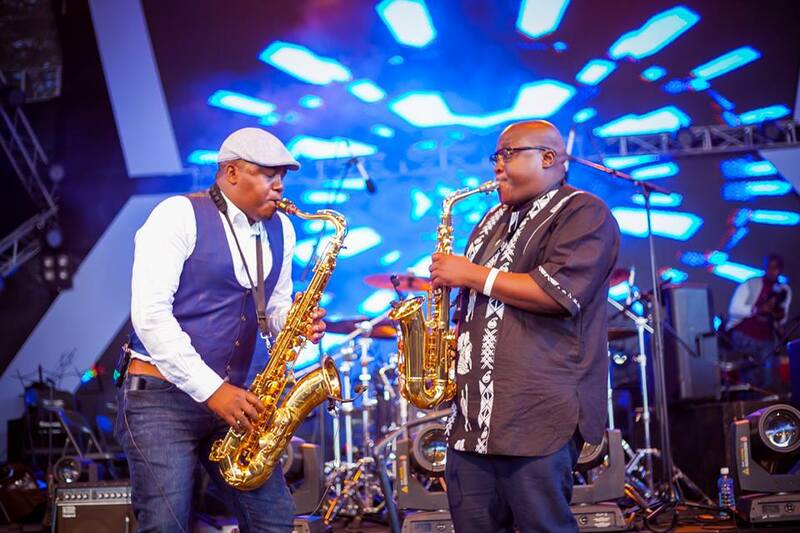 The Nairobi Horns Project choice to work with Sphelelo “Lelo” Mazibuko and Luyanda Madope is a spectacular one. 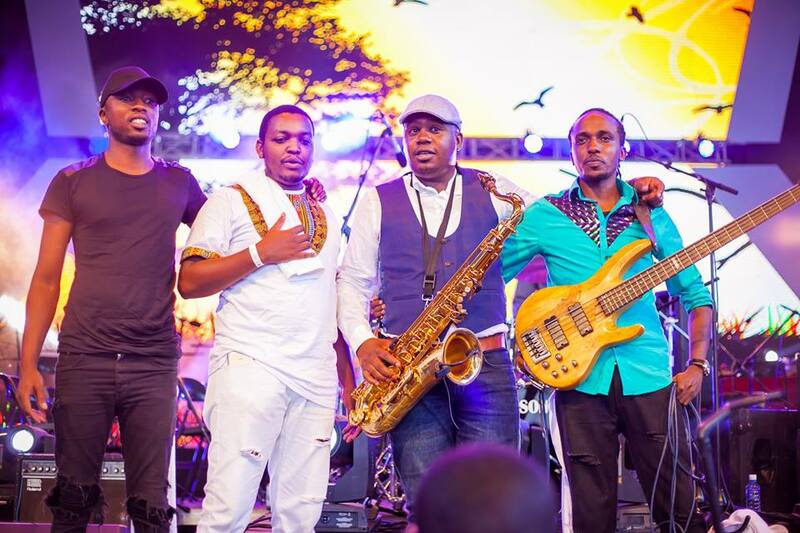 Lelo, who was in Kenya during the 2016 Safaricom Jazz Festival with the Bokani Dyer Trio, is one unforgettable act. 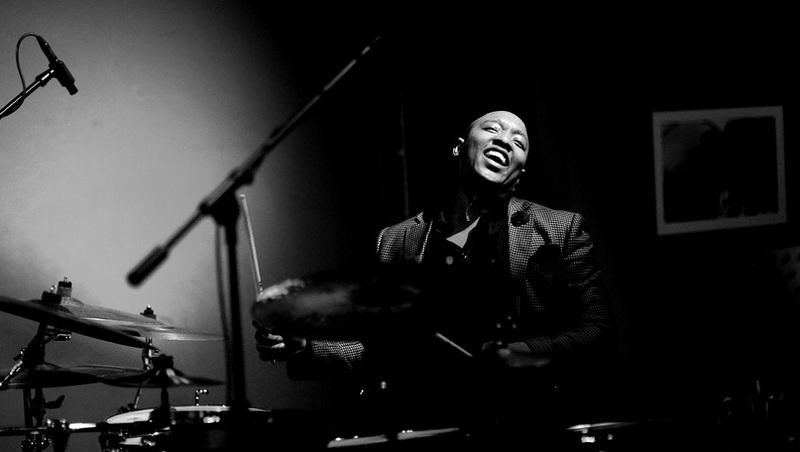 Lelo has a Midas touch when he uses the drums to communicate music with the audience. 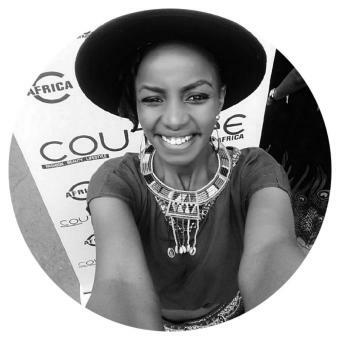 I remember how we all were mesmerized at the Kenya National Theater auditorium, with his unique way of drumming that you will admire, Lelo has a jovial energetic drumming skill that is evident through his infectious smile. 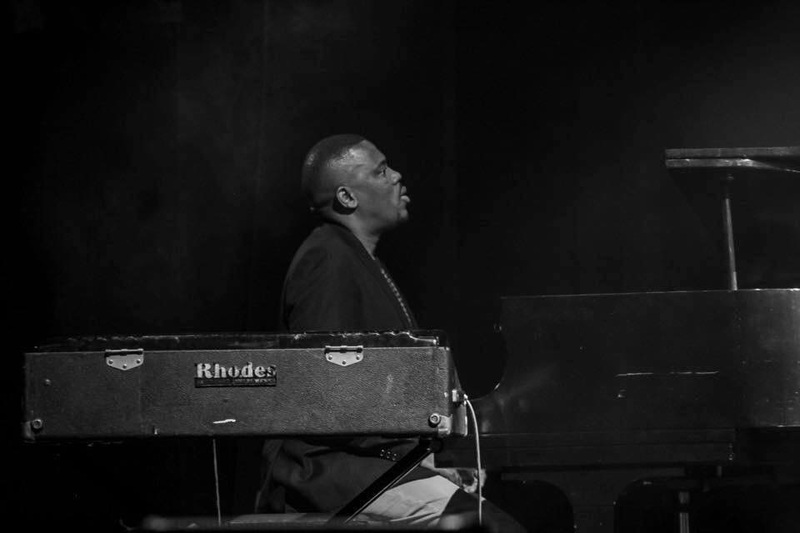 Accompanying him from South Africa will be Luyanda Madope, a man who brings in a treasure trove of accolades, pianist, producer and session musician, Luyanda Madope, is well known for his animated nature on stage and skillful showmanship on piano, to the crowd’s delight. I am quite excited to hear from the Cameroonian sax king, Manu Dibango. 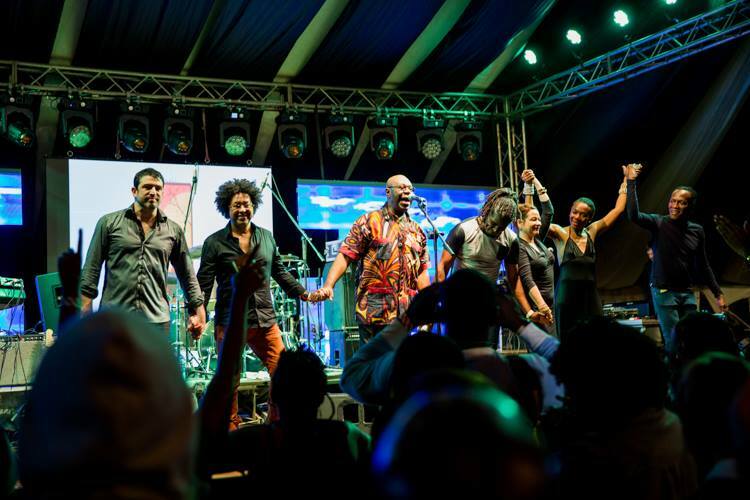 Dibango has enjoyed a music career spanning several continents over five decades, during which he has worked with artists such as Herbie Hancock, Bootsy Collins, Bernie Worrel and the late, great, Grammy Award nominee – and Safaricom Jazz alum – Hugh Masekela. Date: Tuesday 1st May 2018. Tickets: Available at select Safaricom shops, Michael Joseph Centre and via m-Ticketing by dialing 1511.